US lawmakers are paving the way for more people to catch the esports itch. On May 14th, the United States Supreme Court eliminated a 26-year-old law prohibiting states from sponsoring sports gambling. Today, states are free to establish their own sports-betting laws, and a few governors are acting fast. New Jersey, the state at the heart of the Supreme Court decision, should have sportsbooks live any day now, while Pennsylvania, West Virginia, Delaware and Mississippi have already passed bills allowing gambling. A handful of other states have legislation in the pipeline, and meanwhile, the NFL, NBA, NHL and other national leagues are calling for some form of federal regulation in sports betting. "In the wake of the Supreme Court's decision, the volume of sports betting in the US is poised to explode -- and esports betting will inevitably follow suit," says Bryce Blum, attorney and founder of Electronic Sports and Gaming Law. 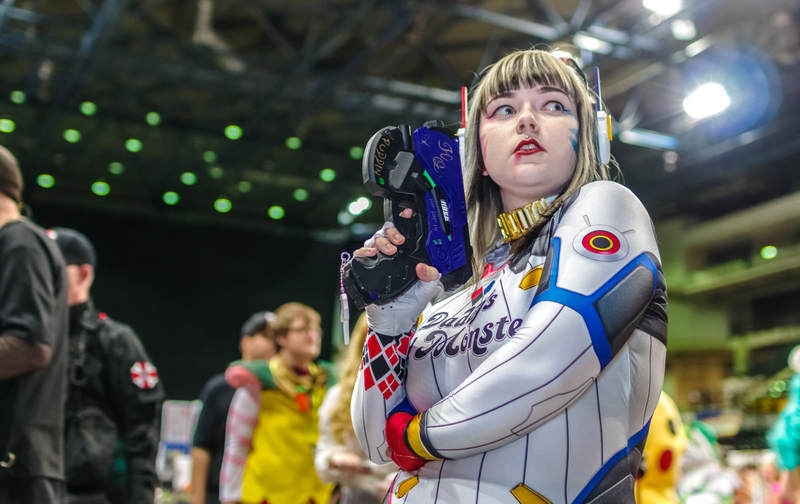 While legalized sports gambling is sure to infuse additional excitement and interest in traditional sports, the esports market is particularly poised to blast off thanks to these new state-by-state regulations. That's largely because the professional esports industry was already on the ascent. DraftKings co-founder and CRO Matthew Kalish says his company's esports business grew 60 percent between 2016 and 2017 -- and that's with just one game on offer, League of Legends. "It's something that's growing actually really fast for us. It was our fastest-growing sport last year ... and all of that is without expanding into more games," Kalish says. "As we expand more and more coverage into more game types, we could do really well." DraftKings has been able to operate outside the May 14th ruling because of a loophole in federal gambling law allowing fantasy-draft betting. Participants build dream teams out of all available athletes in a particular league and collect points based on their performances. DraftKings offers a few different contest types, including winner-takes-all, freeroll and guaranteed-prize-pool formats. "It was our fastest-growing sport last year." Nineteen states allow fantasy-draft sites like DraftKings and FanDuel to operate, though each one has its own set of regulations, which means these sites are used to building a business out of hodgepodge rulebooks. The Supreme Court vote will likely encourage even more states to update or create custom regulations (as long as federal rules aren't quickly enacted), and Kalish says DraftKings has spent the past year preparing for that likelihood. This includes the esports world. While DraftKings currently offers just one esport, League of Legends, it's been eyeing the wider market. Esports are expected to generate $1 billion in revenue this year, according to Superdata Research, and the industry is becoming more stable by the day, with guaranteed player salaries and benefits in games like Overwatch and League of Legends and heavy investment from publishers. No game encapsulates esports' growth trajectory better than Fortnite. Its publisher, Epic Games, recently announced a $100 million prize pool for official tournaments during the game's first year on the pro circuit. This figure eclipses existing esports prize pools: Dota 2 previously held the top spot, with a payout of more than $24 million in last year's championship, though the game's owner, Valve, contributed just $1.6 million and raised the rest through crowdfunding and in-game sales. League of Legends paid out about $5 million in the 2017 world championship, with about half coming from fan contributions. Blizzard, the creator of Overwatch and its associated esports league, has pledged $3.5 million for its first official tournament year. "One thing that caught our eye recently was around Fortnite, the plan that Epic has to invest $100 million in their esports circuit," Kalish says. "We're hoping that they design it in a way that will be very compatible for fantasy. We think it's something that our players would really like." Epic declined to elaborate on its plans for Fortnite esports, but it has promised more details are incoming. The Supreme Court decision gives the green light to more than just fantasy drafts; it enables sportsbooks to open up and offer single-match betting, without the need for participants to create their own Frankenstein teams. This means sites like Unikrn, an online esports betting house using a virtual currency that can't be converted into real money, will likely soon be able to add cash tournaments in the US. Legislation still has to catch up here: It's unclear how online gambling will work across state lines, but this ecosystem is at the forefront of lawmakers' minds as they craft new rules. "We are very excited and we're working with casino partners across the US who want to build the best gamified esports wagering experience for their customers," Unikrn co-founder and CEO Rahul Sood told Compete after the Supreme Court's ruling. "Over 40 percent of our users try a new sport for the first time just because of fantasy." An increase in esports betting can drive engagement and introduce new fans to the industry. Just ask Kalish, who says, "Over 40 percent of our users try a new sport for the first time just because of fantasy. They'll adopt a new sport, begin following it. I think esports is a great example of that, where there's some people who wouldn't have given it a chance, but if it's an offering on DraftKings, whether it's fantasy, sportsbook, whatever, that gives them the motivation to dig in and learn more and start watching it." However, this uptick in engagement comes with increased risk. The video game industry has been mired in controversy over the definition of gambling for years: Debates rage over whether the "gambling" label applies to the marketplace of in-game skins and accessories or to loot boxes, which are purchasable, digital packages of random weapons, tools and outfits. 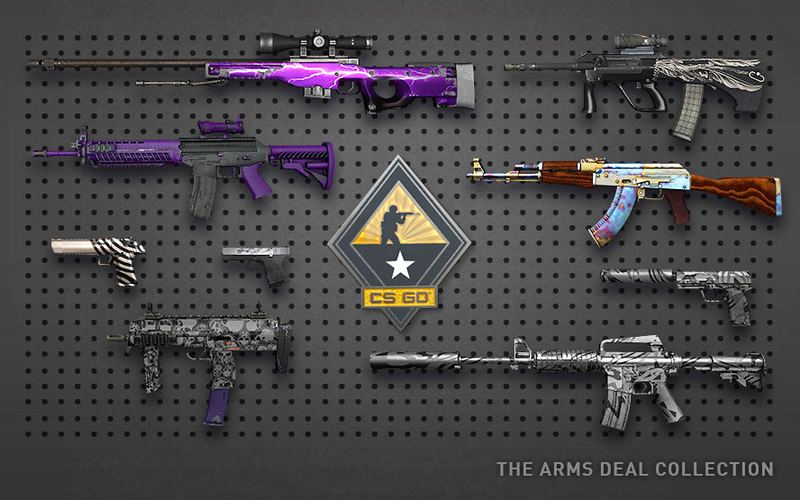 Valve, the owner of Counter-Strike: Global Offensive, sent cease-and-desist letters to more than 40 skin-betting sites in 2016, and the ESRB is adding warning labels to games that use loot boxes. On the global professional scene, players and organizations in major games including the StarCraft series and Counter-Strike series as well as League of Legends have been accused of match fixing. Legal esports betting complicates these conversations and adds new potential pitfalls to the industry. Blum, the founder of ESG Law and outside general counsel at Unikrn, sees these threats clearly. "Increased esports betting comes with significant risks -- threats to competitive integrity, underage betting and addiction chief among them," he says. "While all of these negative externalities are more prevalent in an unregulated marketplace, they still exist in legal markets, and the esports industry is relatively unprepared for the increased risks that come along with increased betting." This is a common refrain among sports-gambling experts: Betting is already happening on the black market, so regulation is a step in the right direction, as it can deter scams and cheating. "The US is one of the world's largest esports betting black markets. The action by Valve to shut down access to skins betting sites in 2016 had some impact, but a large number of American esports gamblers just moved to cash sites and continued betting in an unregulated environment, with all its attendant dangers to the bettors and to esports integrity. Recognizing that people will continue betting, we welcome the decision that should mean that betting on esports can be brought into the light of good regulation." Legalizing esports gambling on the state level is a positive step, but it also can't be the industry's only one, Blum says. He has a few recommendations on that front, including a licensing protocol, age verification, geo-blocking technology, mechanisms to identify and exclude people with gambling problems from participating, responsible gambling education, and mandatory monitoring and reporting of unusual betting-line movements (a lot like Unikrn and the ESIC already do on a less-regulated scale). Blum hopes lawmakers and industry leaders will institute all of these mechanisms -- and more -- before nationwide esports betting really takes off. "If we don't, we could look back and say more harm was done than good," he says.